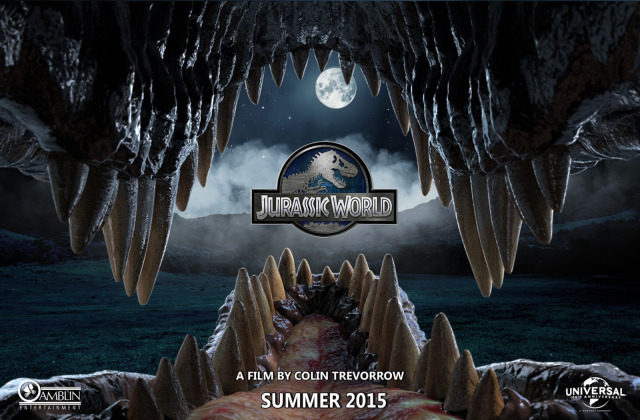 Jurassic World: a plausible plot? In the forthcoming film Jurassic World, dinosaurs are brought back to life in an island theme park. But just how plausible is the story? We asked an expert.